ZAGREB - Chinese Southeast European Business Association (CSEBA), in cooperation with the Meritum Communications Event Company, the Silk Road Chamber of International Commerce (SRCIC), the City of Dubrovnik, the Ministry of Tourism of the Republic of Croatia, the Croatian Tourist Board and the Ministry of Sustainable Development and Tourism of Montenegro, from April 24 until April 26th, organizes the Silk Road Tourism Conference in Dubrovnik, at the Sheraton Dubrovnik Riviera Hotel. 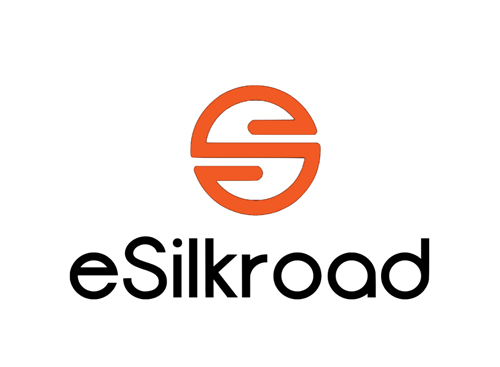 The Silk Road Tourism Conference is the largest and most significant business event that connects the main Chinese businessmen with the regional, with the goal of strengthening tourism cooperation and supporting activities. 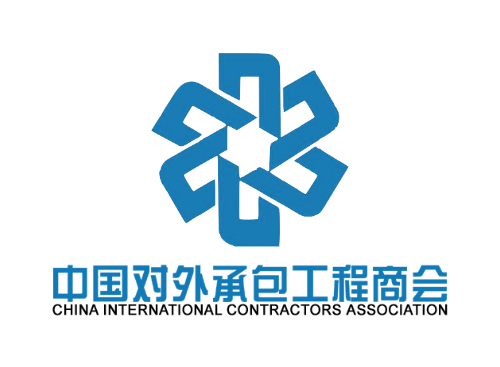 At the conference, along with the representatives of the economy from Croatia and the region, there are also the largest Chinese tour operators, the Chinese International Chamber of Commerce, which networked with hundreds of chambers of commerce on the Silk Road, interested Chinese investors and a number of tourists. The Chinese business community's interest in joining the region is, among others, Wang Shuai, the founder and president of iYAT, the largest Chinese nautical company that with its 10,000 yachts promotes high class tourist packages for Chinese boaters in the world. 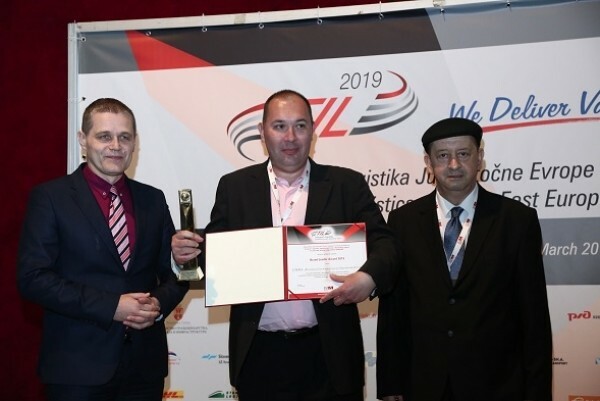 Right now, Shuai is coming to Croatia to expand cooperation with local businessmen this year because last year he saw some nautical potentials offered by the Croatian coast. 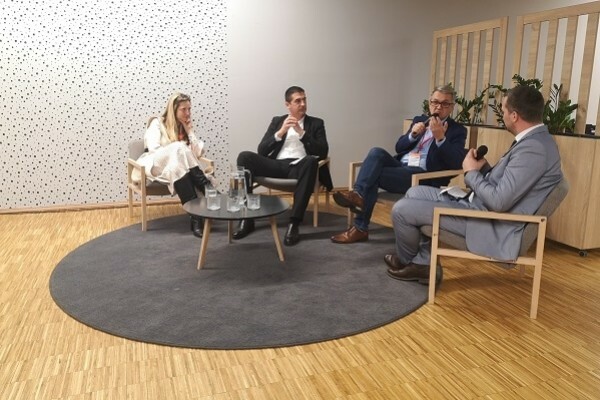 It is of great interest and regional countries for this gathering, but Croatia has jumped strategically because of its geographic position and the strength it has in the tourist segment. 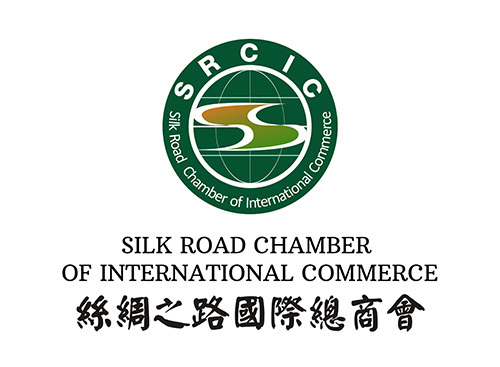 "In addition to the renowned Chinese and regional businessmen, there are also the highest representatives of the Silk Road Chamber of International Commerce (SRCIC), an organization that connects one hundred of Chambers of Commerce to the" Silk Road", and whose CSEBA is a full-fledged member. 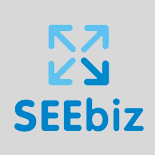 It is a business club that intensifies exchanges between Western countries and China with its targeted activities, and it has an impact on the acceleration of business processes to boost investment and expand its business and, among other things, encourage the arrival of Chinese tourists to the Adriatic, ", said Mario Rendulić, Chairman of the CSEBA. 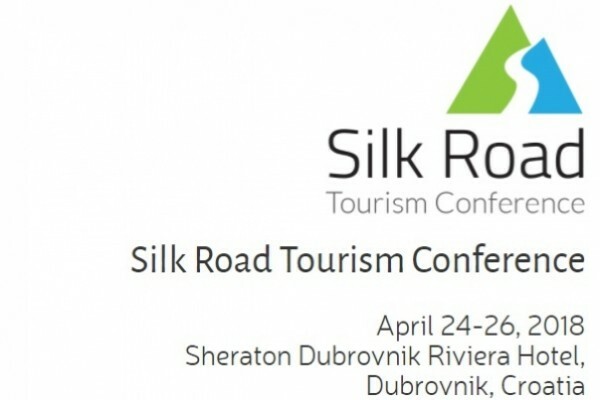 CSEBA's point out that the organization of this important business meeting has decided to boost the success of the 1st Silk Road Tourism Workshop held at the beginning of February in Krapina, as well as a strong investment momentum that is expected and especially after a recent decision that Peljesac Bridge builder will be Chinese compan China Road and Bridge Corporation (CRBC). In the three days of the conference, the emphasis will be on nautical, health and cultural tourism. 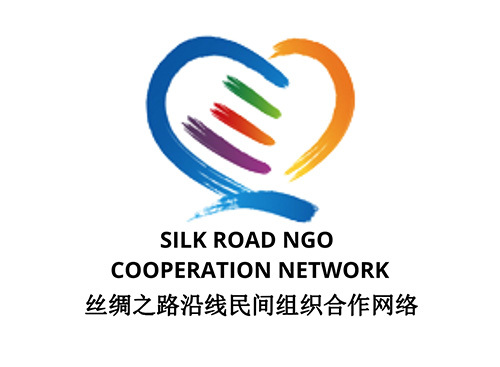 SRCIC's will be presented in Croatia and the region, as well as the work of the Silk Road Fund, which will invest in the future in several countries of our region. 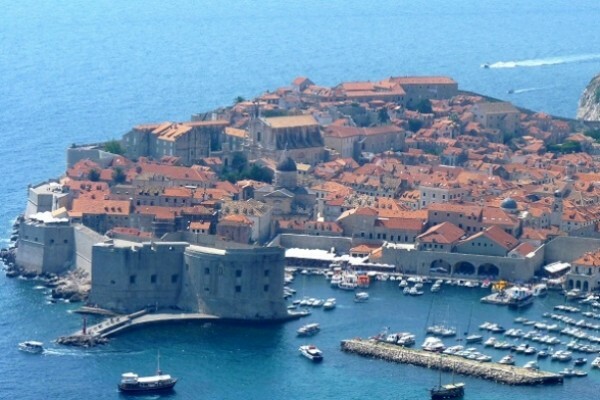 Croatian tourist capacities are still less known in the Chinese market, and the Croatian tourism sector needs to be well prepared for the reception of Chinese guests, who are also distinguished by the cultural characteristics of China's communication platform. Additionally, promotion in PR China requires great organizational and cost-effective efforts, and so one of the goals of this gathering was to bring as many Chinese partners as possible into the region and the region.